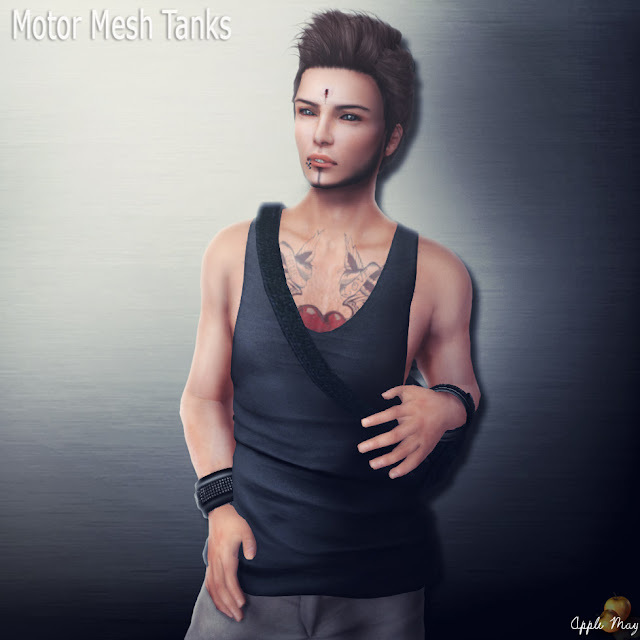 Brand new Motor Mesh Tanks for him & her! 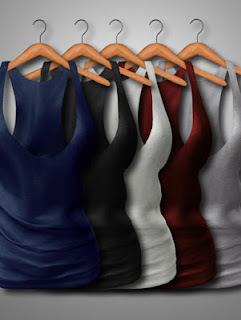 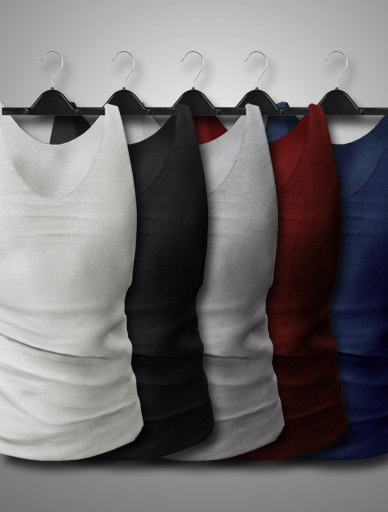 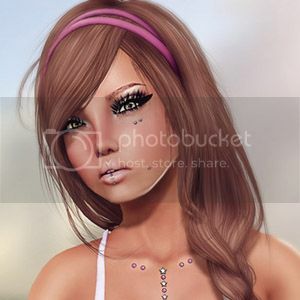 Each gender can find these new mesh tank tops in 5 colors: Gray, Black, White, Red, and Blue. Each color pack (sold separately) provides 4 standard mesh sizes: XS, S, M, and L.